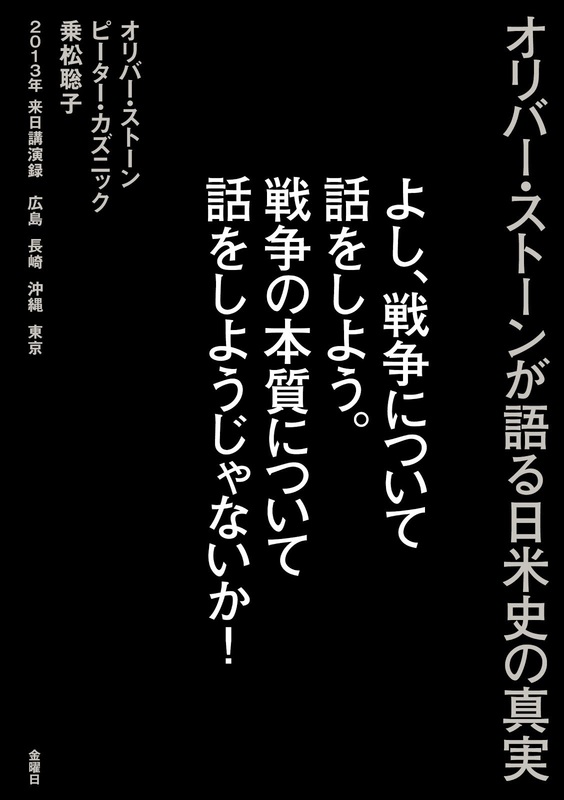 This statement is the official position of the Japanese government at the time. 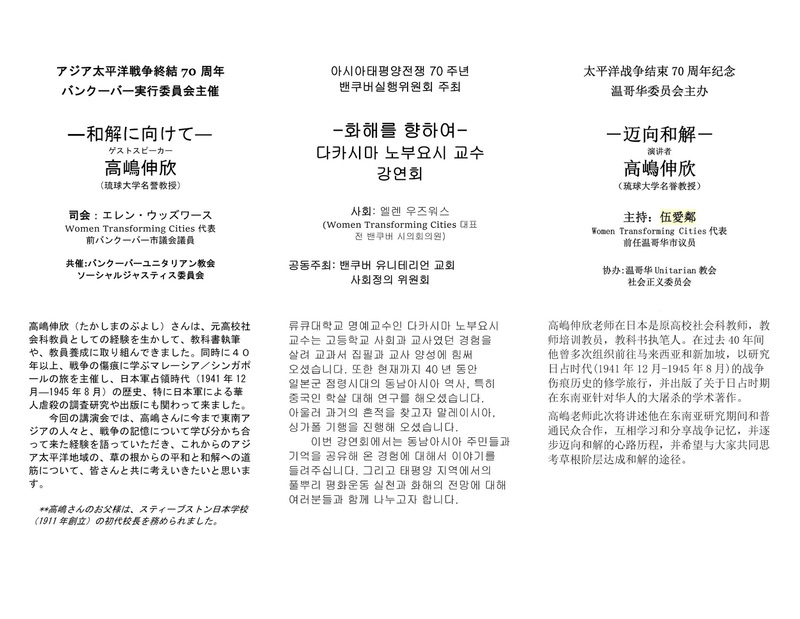 It is known that in drafting this the Japanese government had close communication - exchange of opinions - with the Korean government. 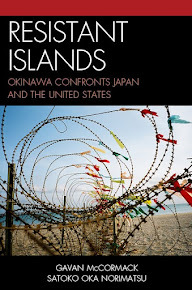 The issue is, however, not limited to Korea (ROK) which was Japan’s colony at the time. 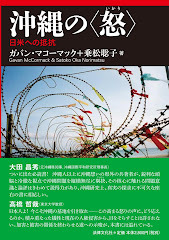 It is an occurrence of forced sexual service for Japanese military and civilians in the occupied territories in China and Southeast Asia where girls and women were, against their wishes, forced to provide sexual services. Women of Dutch origin in Indonesia (Dutch East Indies then) were also victims in this matter. Against their will, these women were forced to work in brothels. As a grave violation of Human Rights took place, this is often and rightly called as sexual slavery. As the above cited statement says, it is an issue that “severely injured the honor and dignity of many women.” Therefore it can be regarded as the violation of international conventions and war crimes. 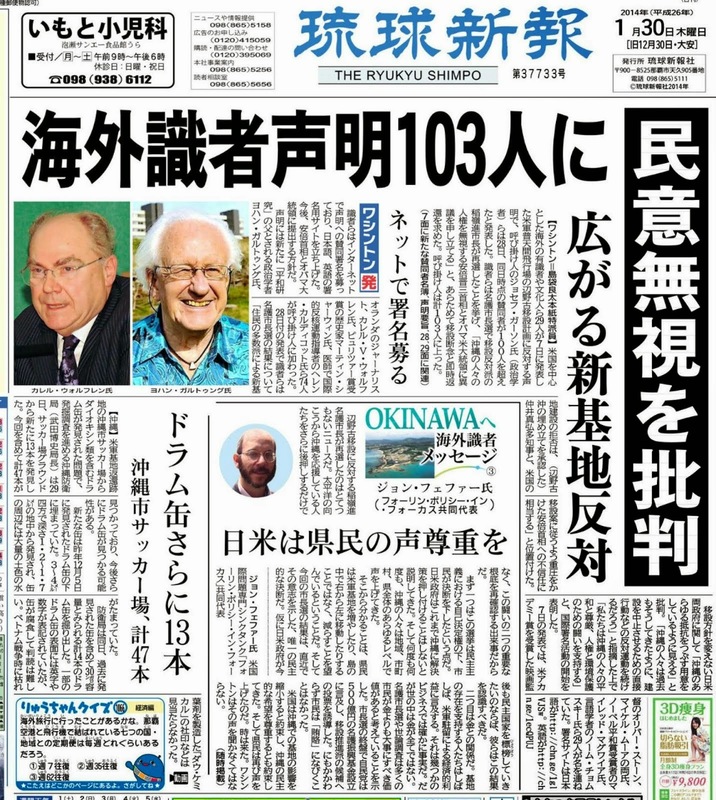 However, the Kono statement did not mention the criminal nature of the sexual slavery which could inevitably lead to prosecution, punishment, apology and compensation. 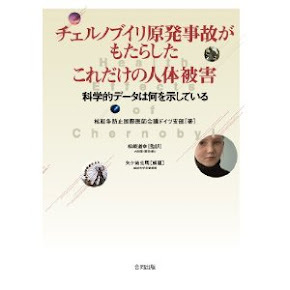 The position of Japanese government is not clear on this aspect in the statement, as pointed out by Prof. Yoshiaki Yoshimi, a prominent researcher on this topic. The San Francisco Peace Treaty was concluded in 1951. 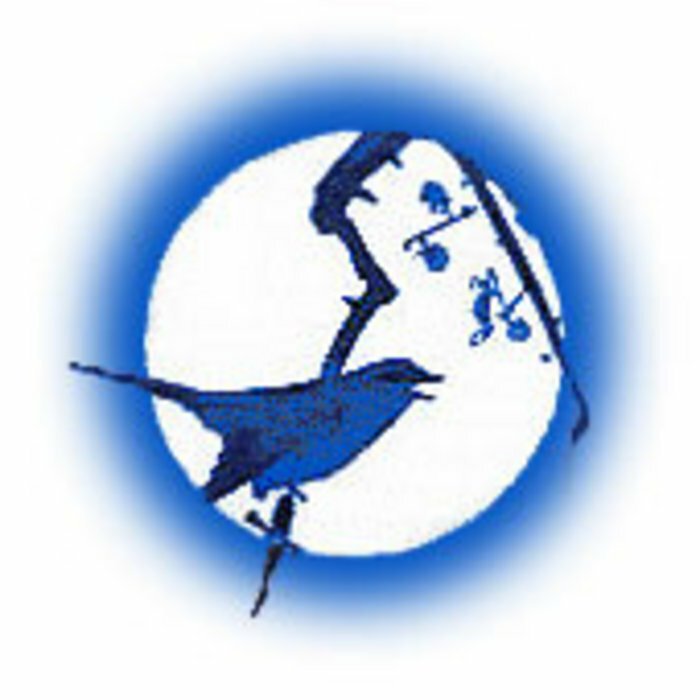 There were countries such as Korea and China which were neither invited to the Peace conference nor signed the treaty. Such countries eventually concluded a separate peace treaty with Japan and bilateral relations were normalized. These treaties customarily include provisions regarding reparation, and the reparation issues are regarded as resolved. 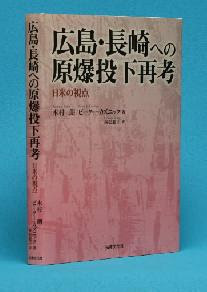 However, the issue of comfort women is unique and an exceptional case on this point, because it was not discussed at the time of the conclusion of peace/normalization treaties in the 1950’s and 60's as it was not known widely or openly discussed. The former comfort women were hesitant to speak up, as they were afraid to be discriminated because of such experiences. As time went on, a Korean woman “came out” and spoke openly in 1991. Since then it became a social and political issue. 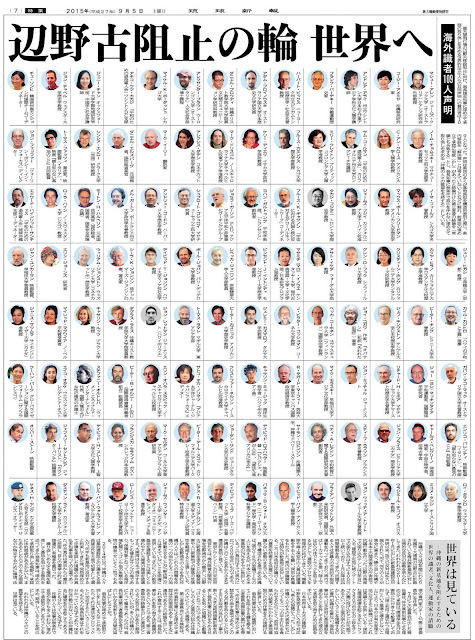 Some of them started lawsuits against the Japanese Government. Many others from other Asian countries also came out. 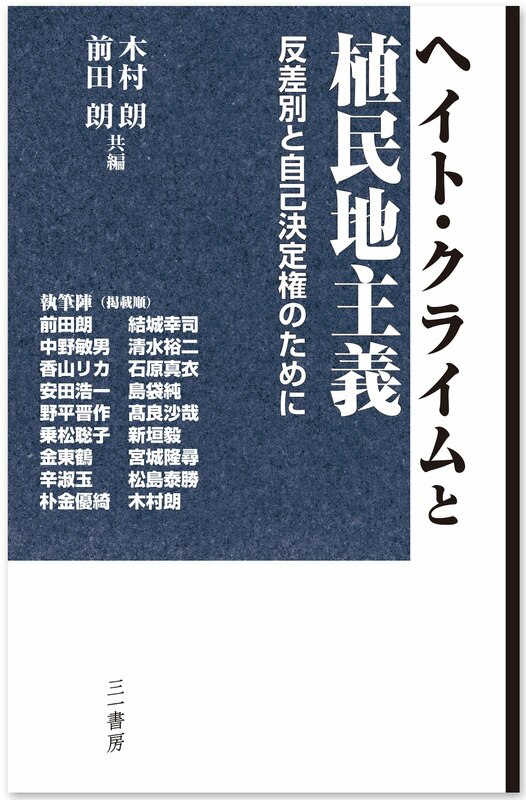 But as a whole such lawsuits were unsuccessful, as the Japanese government successfully argued that the issue of compensation for wartime damages was resolved by the peace/normalization treaties. In regard to the comfort women, the Asian Women’s Fund was established in 1995 in Japan with private donations and the government funding for its management. 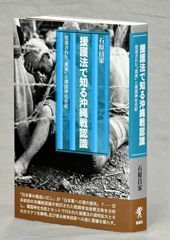 This NGO expended a gift of sympathy money of 2,000,000 Yen (ca. 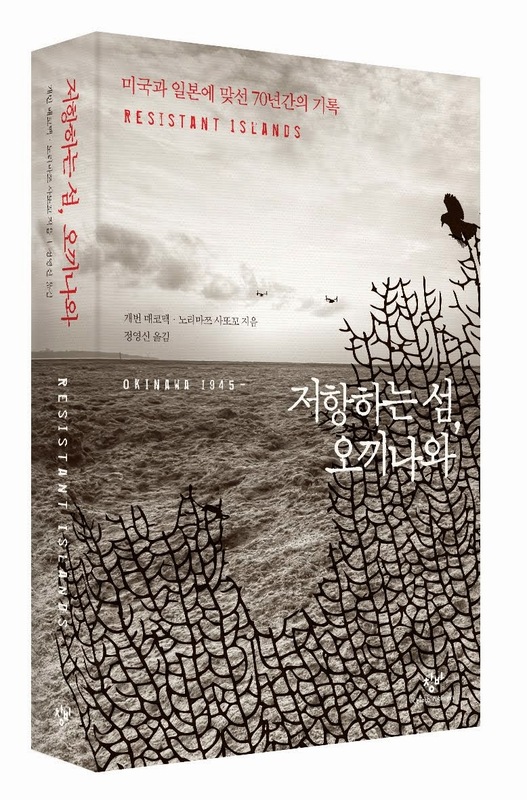 $20,000) to 285 former comfort women from Korea, Taiwan and Philippines. But some victims refused to accept the money as they wanted to have a compensation from the government fund along with an apology of an official nature, e.g., a resolution by the Diet. 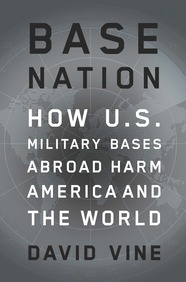 There have been numerous criticisms against the Japanese government’s handling of the issue. In 2007, the parliaments of various countries including Canada, the United States, and EU passed a resolution urging the Japanese government for a resolution which would be satisfactory to the victims. A few years ago, In Seoul, Korea, a girl’s statue to commemorate the comfort women was erected in front of the Japanese Embassy at time when weekly demonstrations demanding resolution reached 1,000 times. Hwaseong city near Seoul, sister city of Burnaby, BC, has a plan to donate a copy of the statue and a group of Korean Canadians in BC are fundraising for the erection of the statue in Central Park in Burnaby. 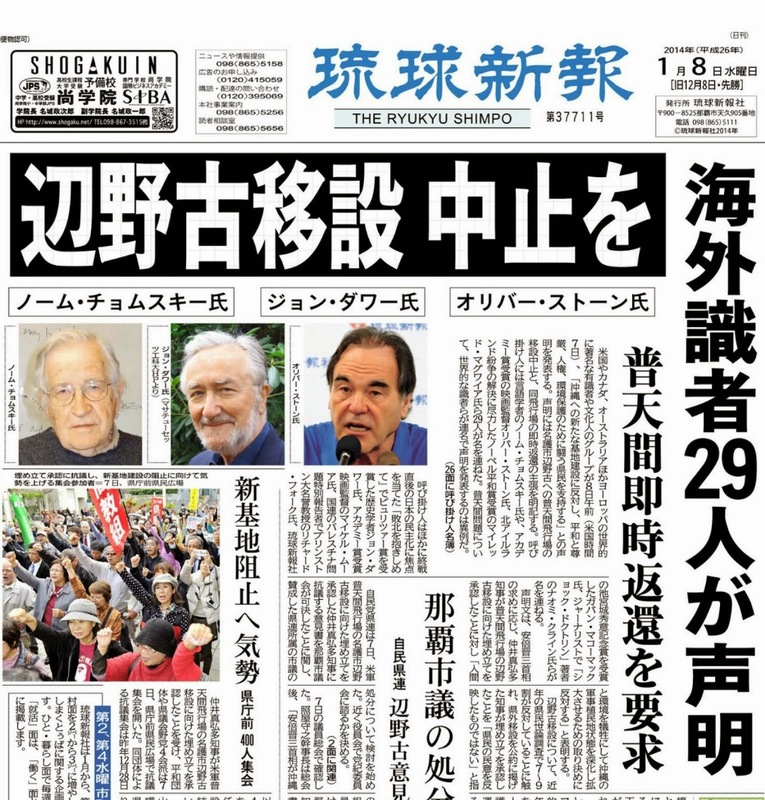 A group of Japanese and Japanese Canadian people has been campaigning against the erection of the statue. They say that it will create a friction and division of otherwise harmonious multicultural community. 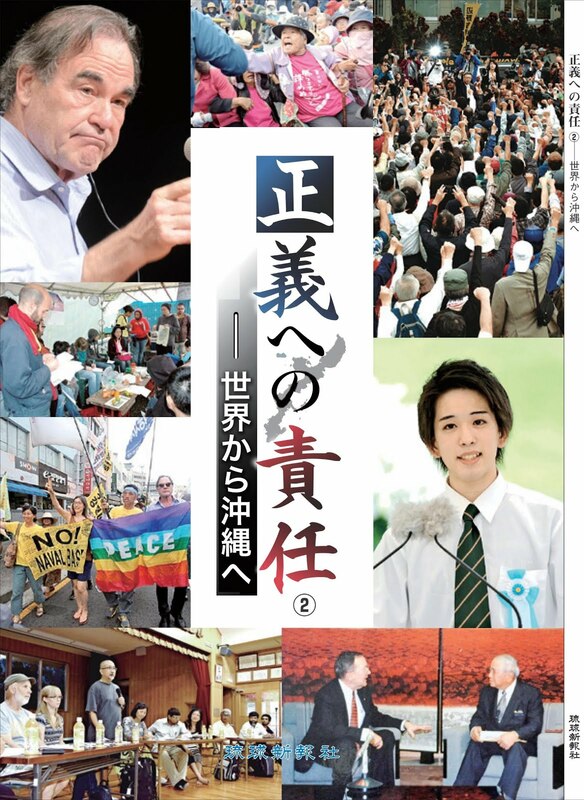 The Japanese government under Shinzo Abe as Prime Minister has been trying to revise the official position of the government expressed in the Kono statement. The current government leaders argue that no historical documents have been found to prove that the women were forced to engage in prostitution against their will. 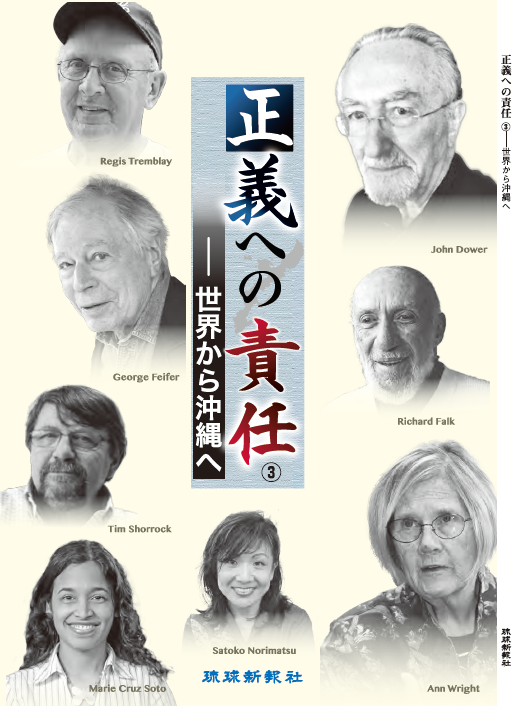 They also argue that the comfort women were not sexual slaves. The position of those who are against the erection of the statue runs parallel to the current government's stance. 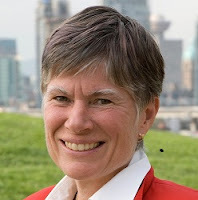 I wonder what the Japanese government and those local Japanese or Japanese Canadian people have learned from the past - from the time of the Kono statement over 20 years ago. 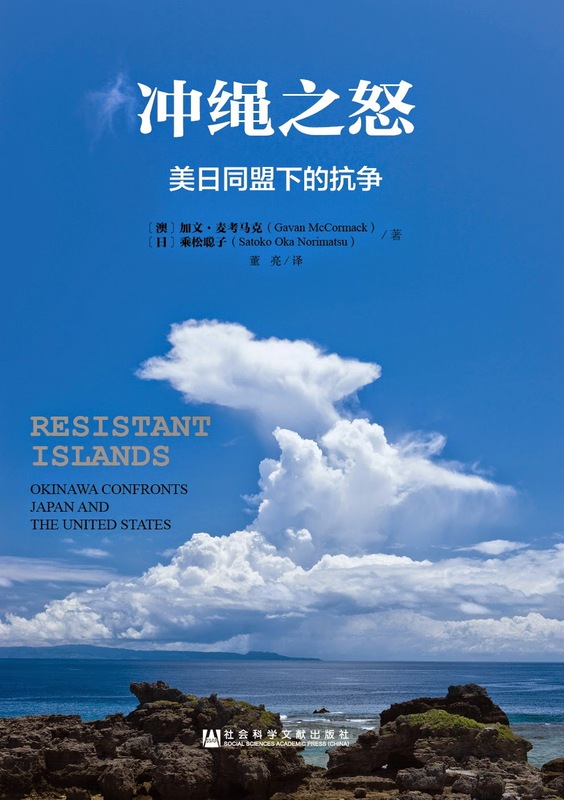 researching, documenting and publishing on the history of the region, particularly the massacre by the Imperial Japanese Army of tens of thousands of Chinese residents in the region, during the Japanese Army’s invasion and occupation from December 1941 to August 1945. 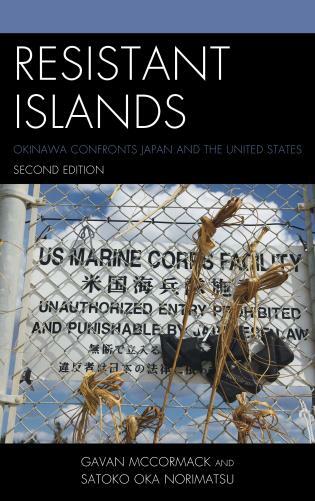 Professor TAKASHIMA has published widely in the areas of history education, textbook issues, war responsibilities and war memory, including those of Okinawa. When he was in graduate school at Tokyo University of Education (now Tsukuba University), he was a student of late Saburo IENAGA, who is internationally known for the “Ienaga Textbook Lawsuits,” the three-decades struggle from 1960s to 90s against the Japanese government’s screening of the textbooks he authored. 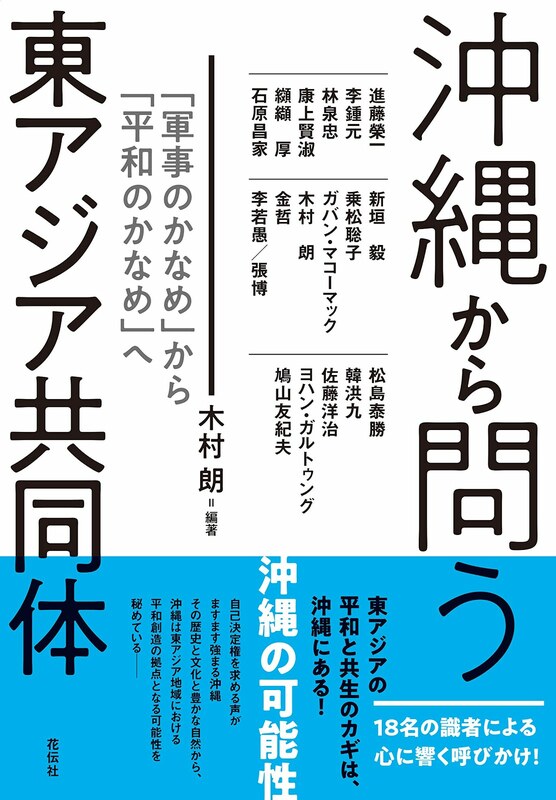 Professor TAKASHIMA also fought a separate textbook lawsuit from 1993 to 2005, over the description of the media control over events such as Emperor Hirohito’s death and the First Gulf War. 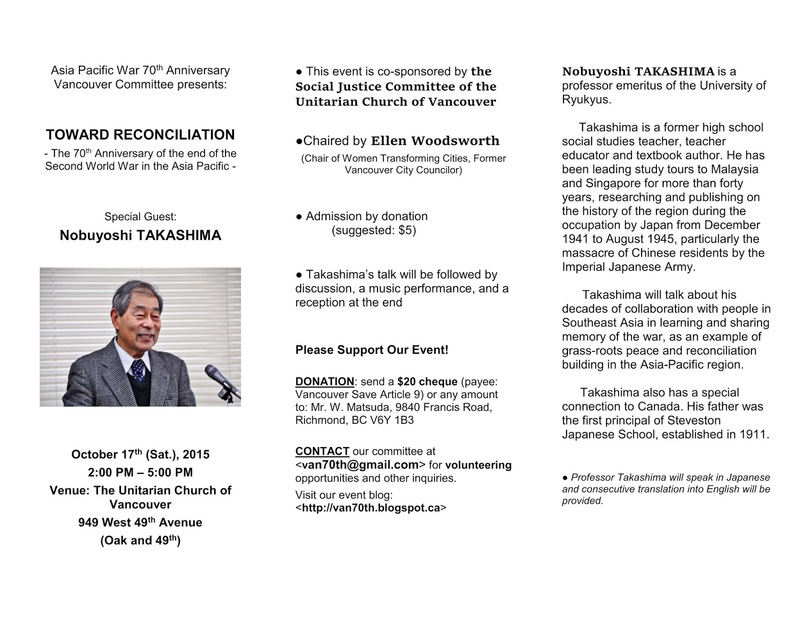 In Vancouver, Professor TAKASHIMA will talk about his decades of collaboration with people in Malaysia and Singapore in learning and sharing memory of the war, as an example of grass-roots peace and reconciliation building in the Asia-Pacific region. We believe that such event will be significant in multi-cultural Vancouver with many of its residents closely connected to Asia, and we look forward to having cooperation and support from individuals and organizations who agree to the intent of this event. 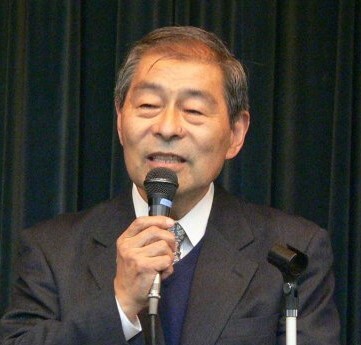 Professor TAKASHIMA also has a family connection to Vancouver – his father was the first principal of Steveston Japanese School, established in 1911. 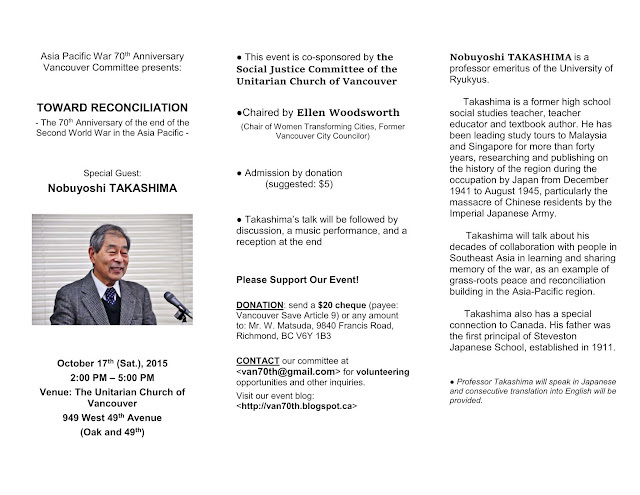 This is professor Takashima’s first public lecture tour in North America. 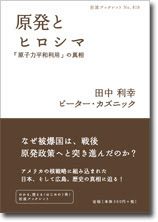 ★ Professor Takashima will speak in Japanese and consecutive translation into English will be provided. - CONTACT our committee at van70th@gmail.com for volunteering opportunities and other inquiries.